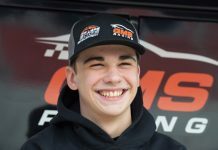 MOORESVILLE, N.C. – Drivers Edge Development has announced the addition of 16-year-old Michigan native Carson Hocevar to its driver lineup. 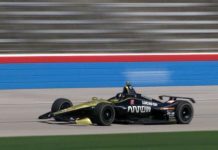 The news comes following GMS Racing’s announcement of a technical alliance with Hocevar’s KBR Development team. 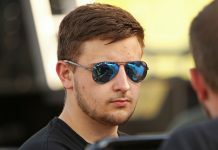 Hocevar will continue to hone his skills in numerous super late model and pro late model events, driving his familiar No. 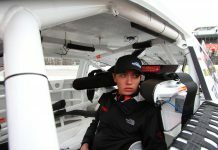 14 in-between ARCA starts in the No. 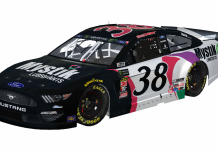 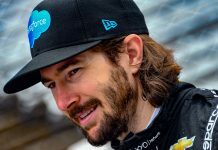 28 — all of which prepared by Michigan’s KBR Development, which has spearheaded his entry into the NASCAR national landscape. 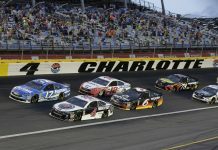 Hocevar started winning early and has continued the theme well into full-sized stock car competition. 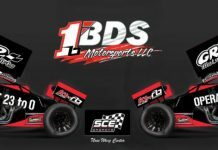 He began racing quarter-midgets at the age of 7 and went on to earn 79 USAC feature victories and 15 national championships. 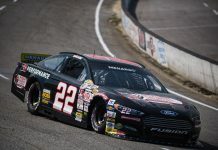 Under the tutelage of 2008 NASCAR Gander Outdoors Truck Series champion Johnny Benson Jr., he graduated to full-sized stock cars in 2015 and immediately made an impact by winning an outlaw late model feature at Berlin Raceway in Marne, Mich., as a mere 12-year-old. 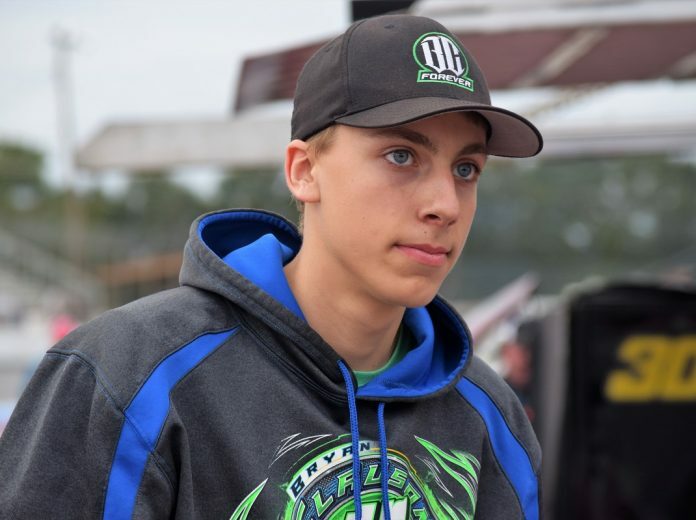 Later that summer, he earned his first template super late model victory at Berlin as 13-year-old, becoming the youngest winner in both late model divisions. 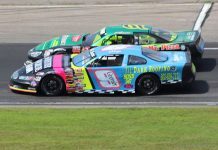 Hocevar responded with a breakout season in which he won the Berlin track championship as a 14-year-old — the youngest in NASCAR Whelen All-American Series history — and added three other victories on the regional JEGS/CRA All-Stars Tour.